Did you know that September 16th (today!!) 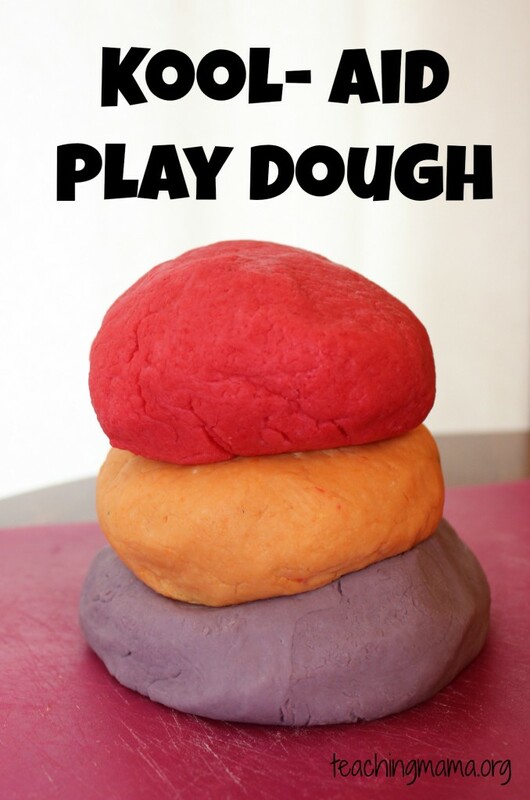 is national playdough day?! Who knew there was such a thing. 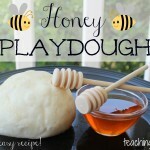 Today, I am sharing 8 totally awesome playdough recipes! 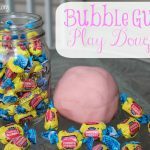 This recipe smells just like bubble gum! 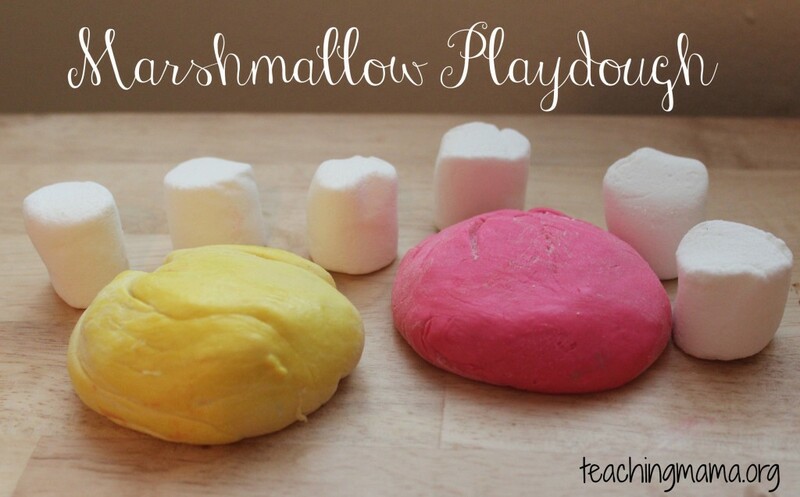 It’s also a great sensory activity. You can find the recipe here. 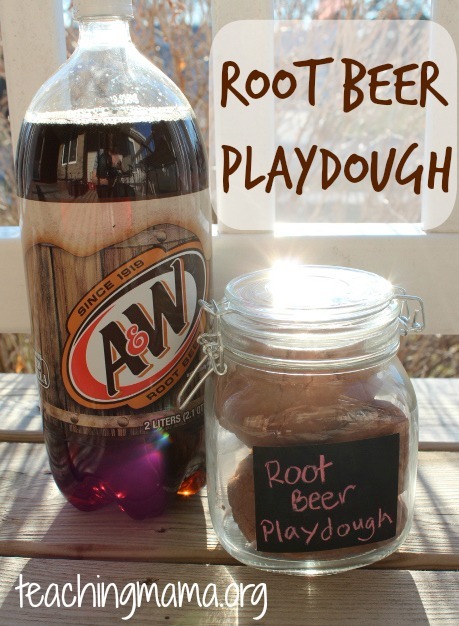 Are you a root beer fan? 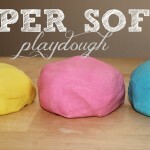 Then you’ll love the smell of this playdough! Catch the recipe here. 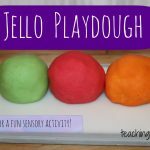 Jello playdough smells and feels amazing! 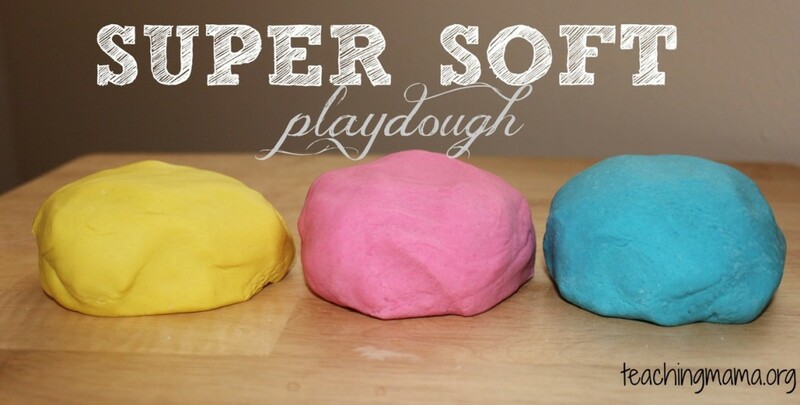 This is my all-time favorite recipe for playdough. You HAVE to try this one out!! Get the recipe here. 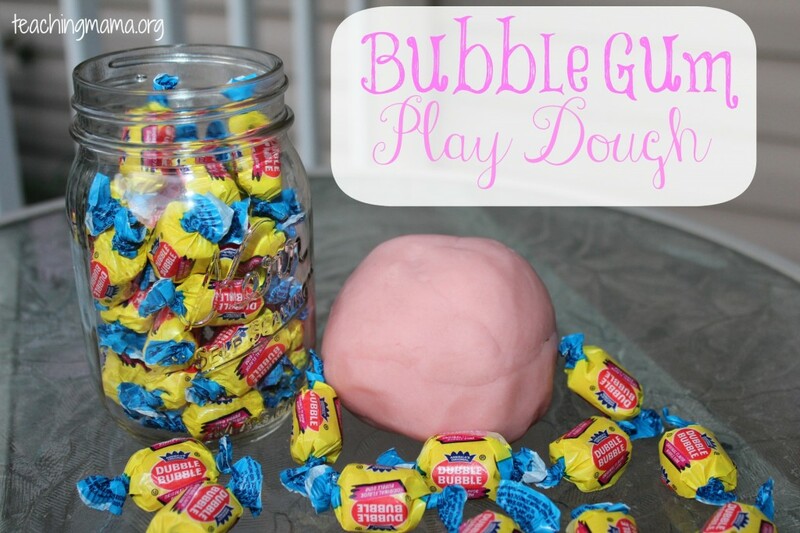 This recipe uses a secret ingredient to make the dough super soft! Get the recipe here. 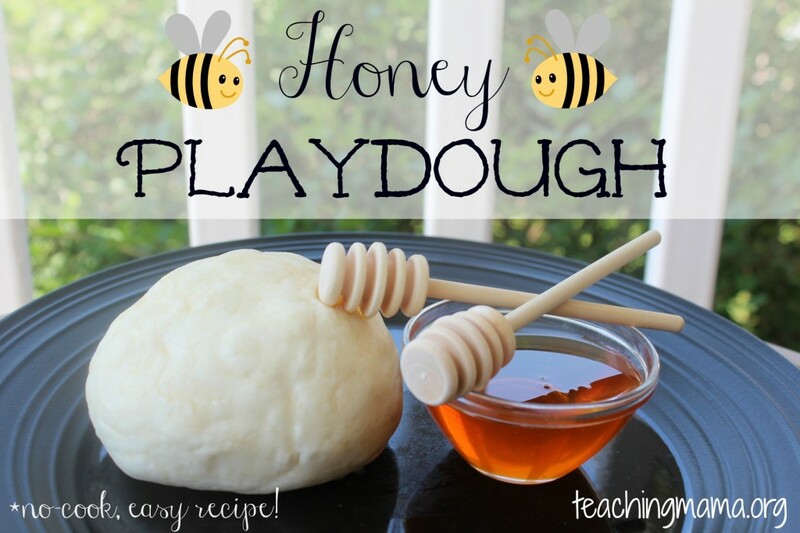 Honey playdough is definitely sweet-smelling! You can get the recipe here. 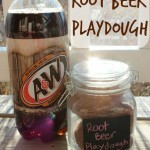 I love this unique recipe for dough. 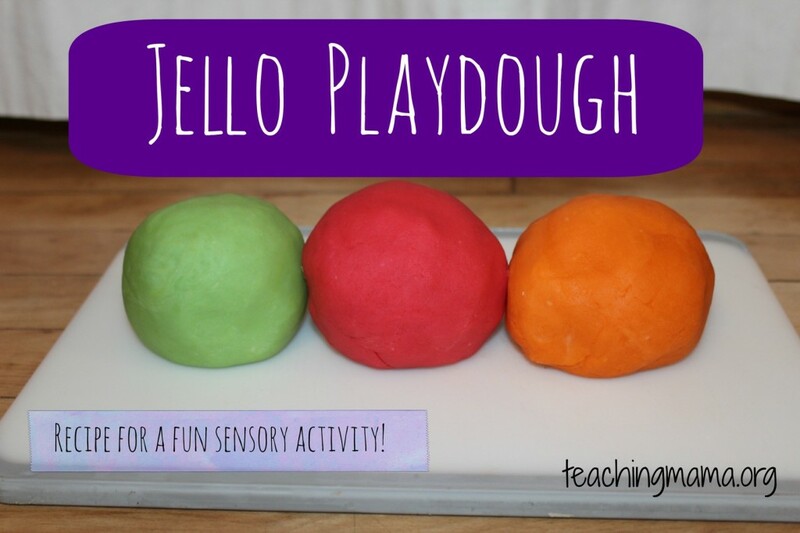 It’s a great sensory activity, too! Find the details here. Love me some pumpkin pie! 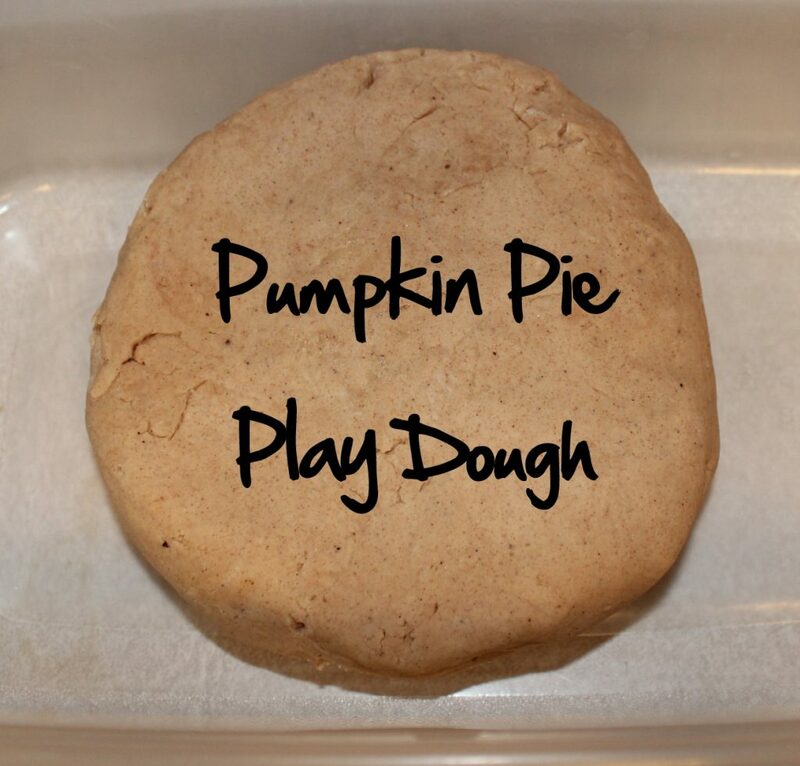 This is a great playdough recipe for fall. I love the smell of this one! The recipe is found here. 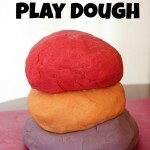 This playdough also smells great! And the colors are very vibrant. Find the recipe here. 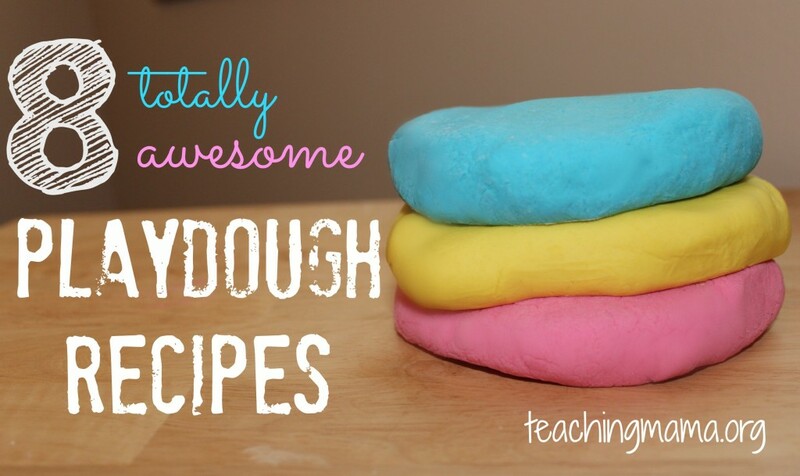 Which playdough recipe is your favorite? What a fantastic round-up! Love these unique ideas!